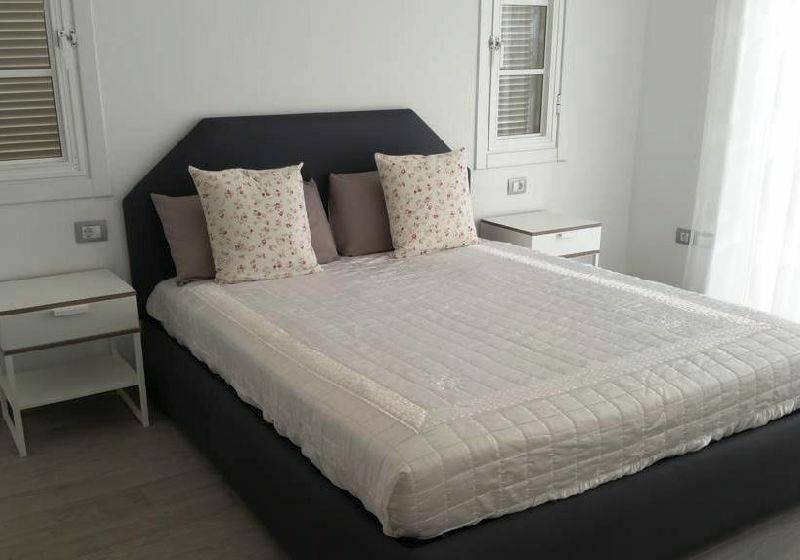 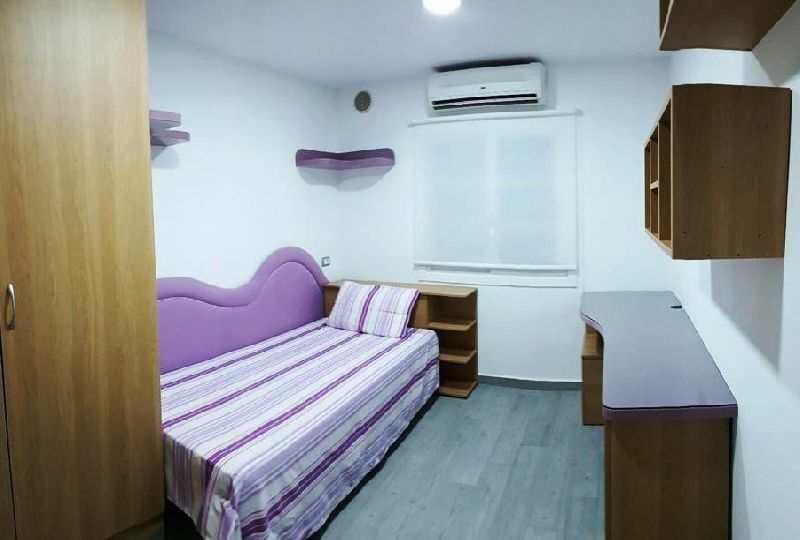 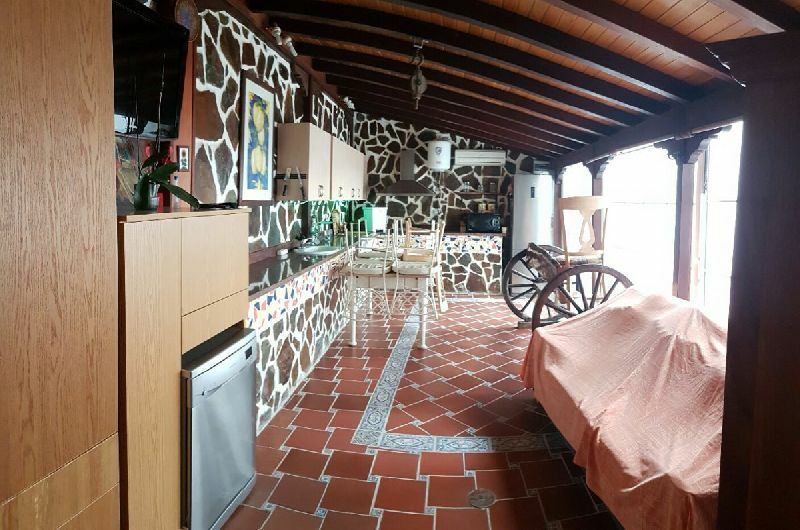 Totally renovated corner property in Balcón del Atlántico, in Torviscas Alto. 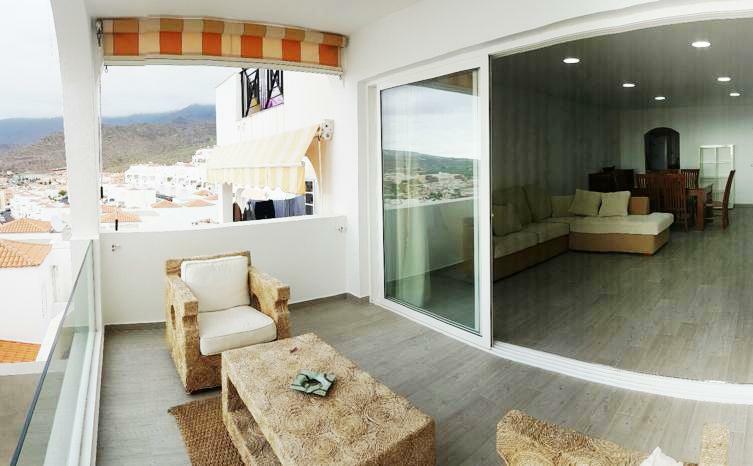 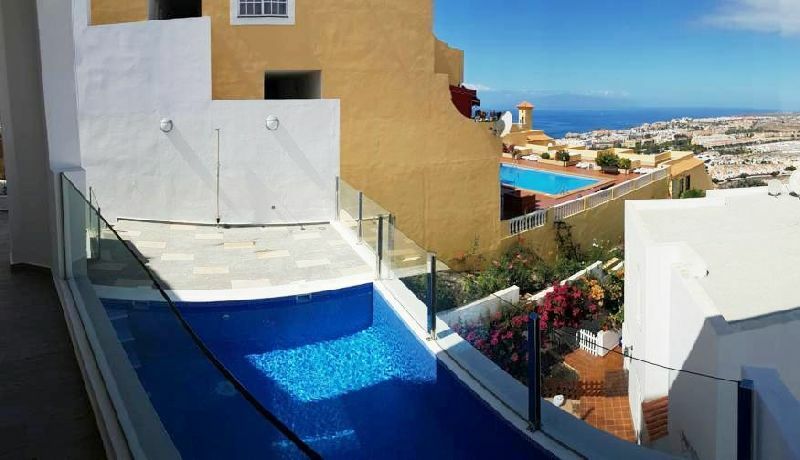 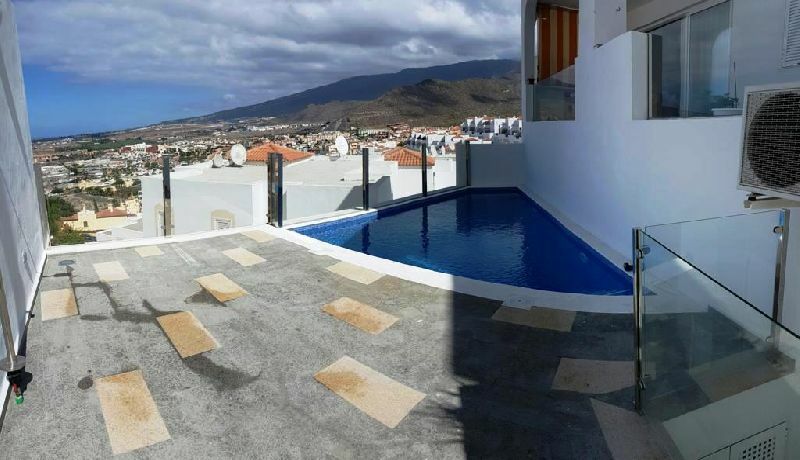 This property comprises of three bedrooms, 2 bathrooms, fully fitted kitchen, living room and terrace with coastal and Gomera views. 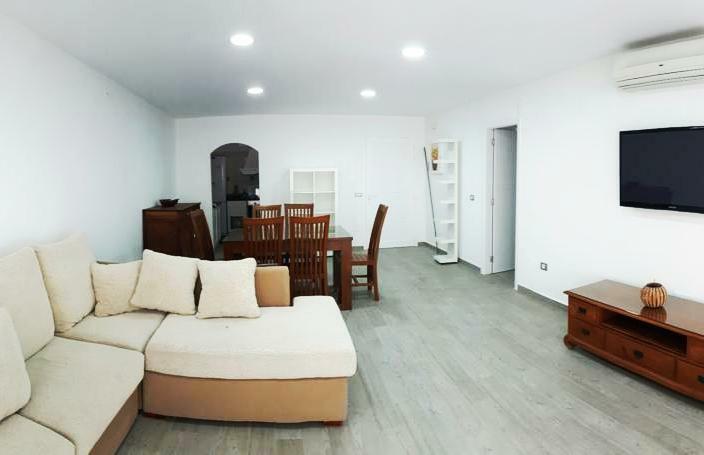 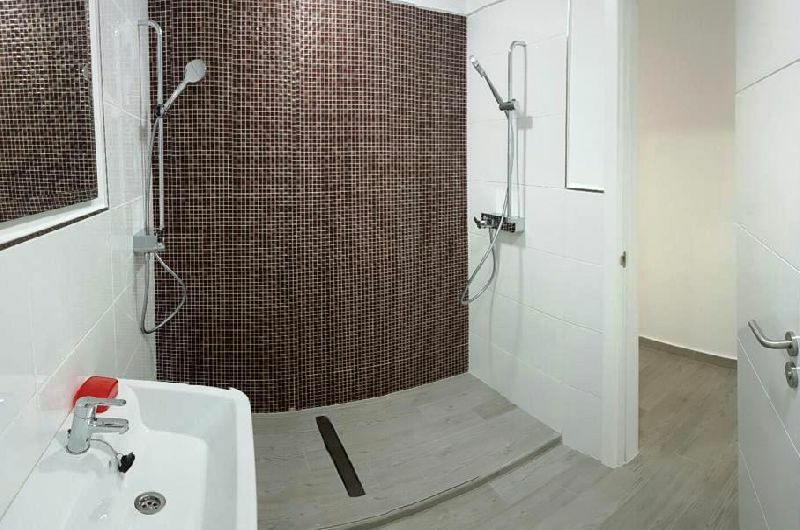 Also, it has a private garage for 3 cars and a large weekend area with kitchen which could be easily converted into a guest apartment with independent access.